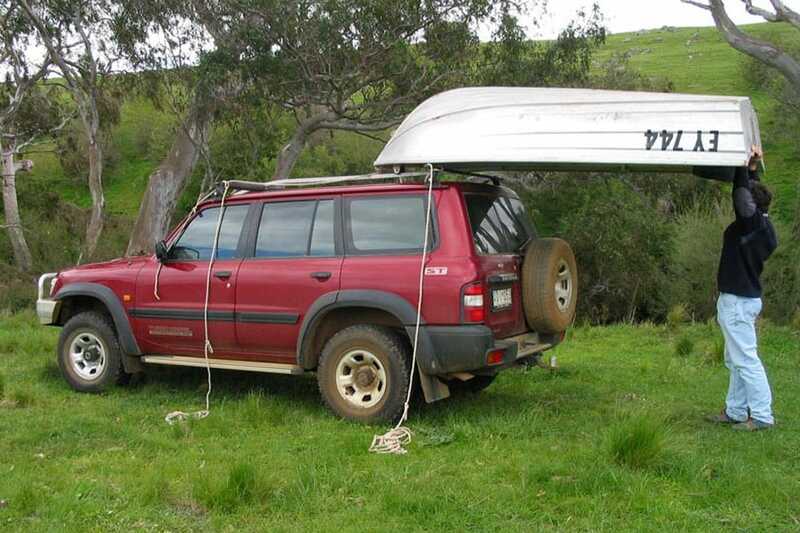 This over rear boat loader, is a cost effective way of loading aluminium boats on to 4WD vehicles. BLRORO is supplied as a kit, includes a special stainless steels roller assembly that is bolted to the foredeck of the boat and a long load carrying tube that is attached to the roof bars or roof rack. The BLRORO system easily allows the boat to be loaded on to the roof and removed from the vehicle by one person.